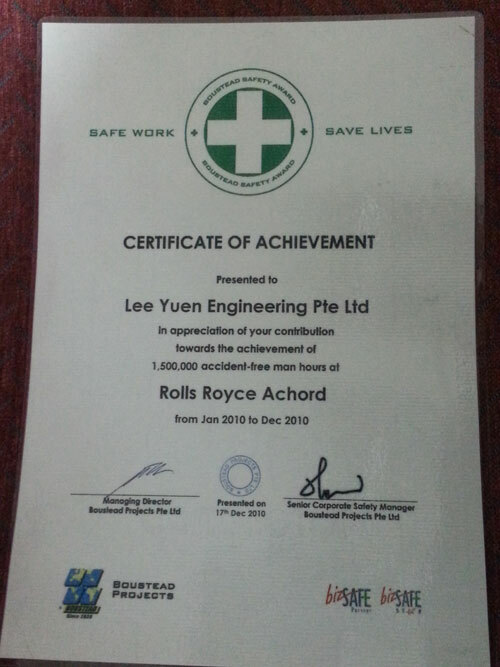 Safety | LEE YUEN ENGINEERING PTE. LTD. Throughout the years, Lee Yuen Engineering has continually strengthened its commitment to develop a sustainable safety culture in its quest for safety excellence. We believe that accident at construction site is avoidable if everybody plays a part towards achieving the safety objectives. 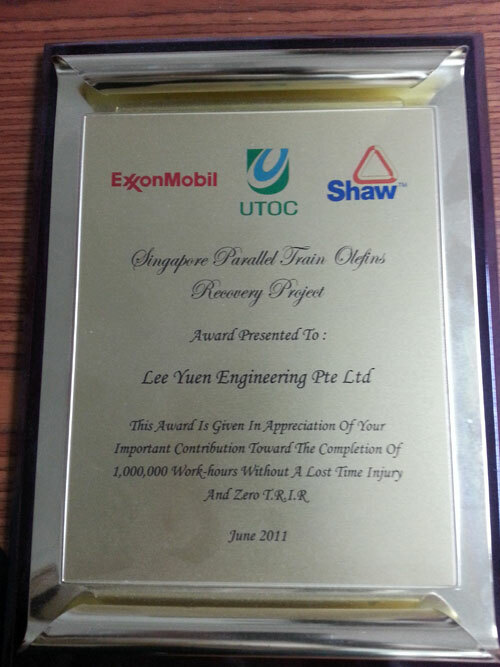 We have always aim to achieve ZERO accident in each and every project that we have handled. 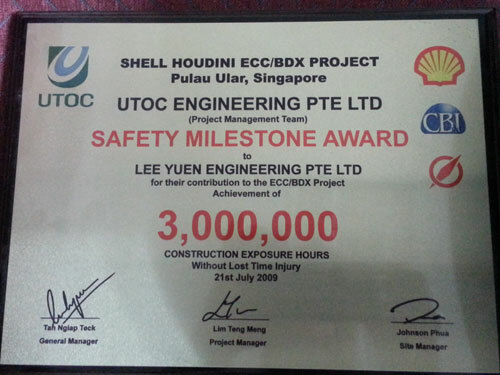 Ultimately, we have earned the appreciation and commendation from our customers in Singapore for the excellent safety performance executed during each of their projects.